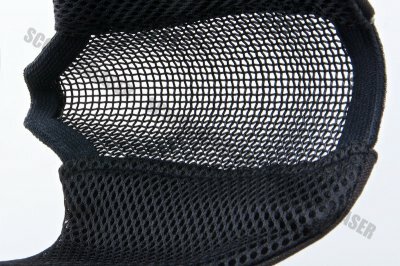 TMC have heard their customer's feedback and have now introduced a hybrid mesh mask. 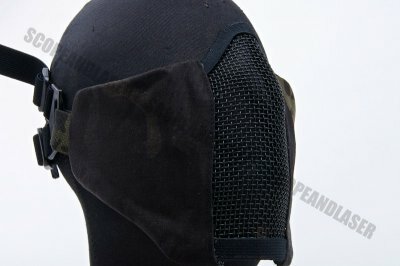 The new mesh mask is a hybrid between traditional full mesh masks and hard shell mask. 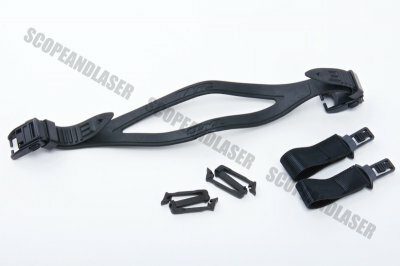 It features a new mounting system with two QD buckles to attach either the quick adjustable elastic band and the two QD tabs for the FAST or Arc helmets. 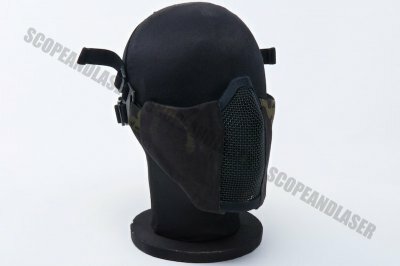 Lets not forget about the padding on the inside of the mask which gives it that extra comfort for wearing it long periods of time. 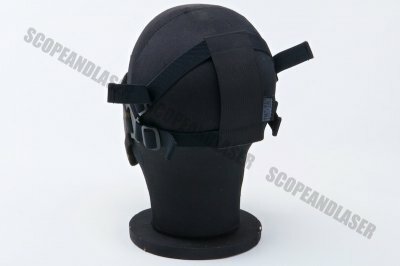 The difference with this and version 1.0 is that it includes an extra rubber accessory which makes it more secure when strapped to the head.